Our Crewneck Sweaters are made of a cotton poly blend to make sure they are super soft and have a great stretch. They fit true to size (most people are not surprised by the sizing). If you want to customize sweaters, but haven’t been sure who to approach or where to go to do so, look no further than Freshly Baked Tees. We not only assist you with basic printing on sweaters; our unique online tool provides the ability for you to customize your own sweater in a matter of minutes. 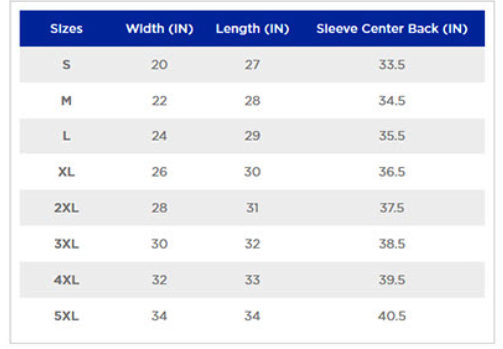 Our online designing tool makes it fast and easy to customize sweaters in our range. You can upload images; add your chosen text or other form of art to create something completely unique. 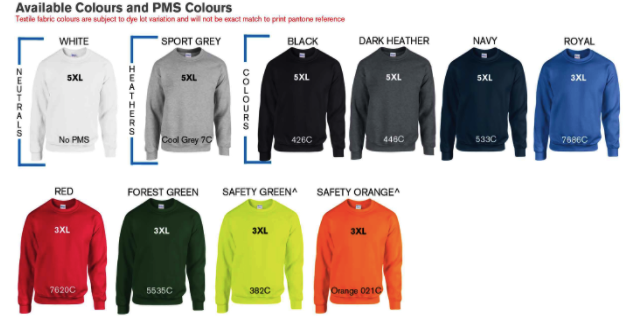 Custom printed sweaters can be ordered for sporting events, corporate team building events, school or college groups, holiday functions or even as keepsakes for everyone attending a family reunion. 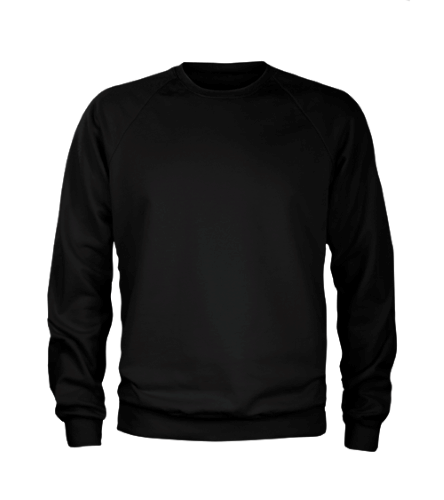 If you would like to find out more about ordering any of our crewneck sweaters or customizing them to suit your needs, we are available to field your query. Our two Toronto-based stores are open between 12 and 7 pm seven days a week. Alternatively, you are welcome to email or call us with any questions you have regarding our products. Freshly Baked Tees "I’m really thankful to you for making my dream ladies crewneck tee come true. Greatly recommend this unmatchable service!"